Helping clients look good for over 20 years. Editorial, Corporate and Private Portrait and Art Commissions. Quotidian? Another day of shopping at a Pacific Coast Mexican hyper mart, La Mega. How to make it fun? These are some of my favorite things. 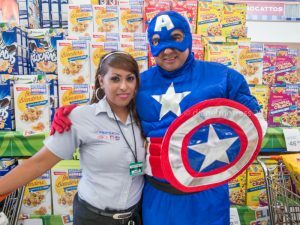 Capitan America and little helper at La Mega hiper mart. 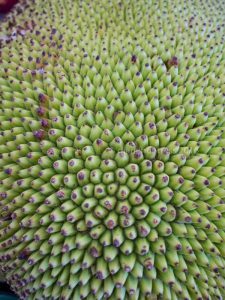 The jackfruit is the largest tropical fruit that grows on a tree and can weigh 80 pounds. According to the Tropical Fruit Guide. It is the source of the original flavor of Juicy Fruit Gum. 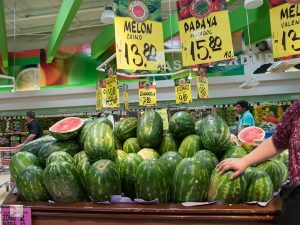 Large water melons displayed like small fruits at La Mega hyper mart. 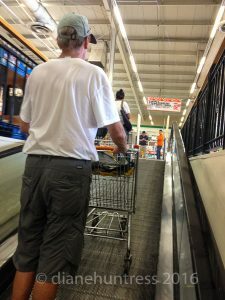 Cart escalator into La Mega. 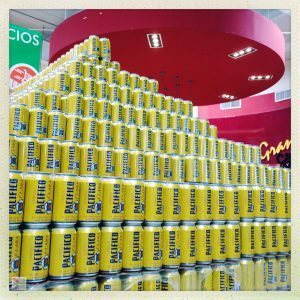 When they offer product promotions, they often create mountains of the stuff over 10 feet high like this one. 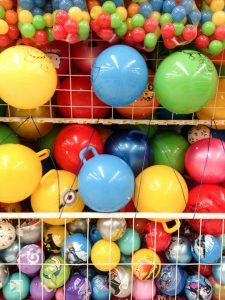 Toys and balls department at La Mega. 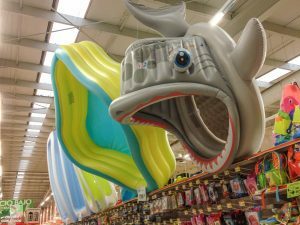 Large inflatable swim pool shaped like a fish with mouth and teeth. How about the real fish department? Looks ready for it’s close-up! 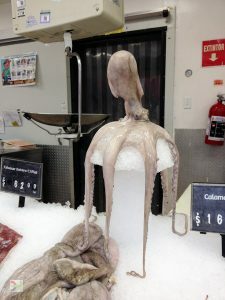 Fresh octopus sits on top of a mushroom display made of ice. 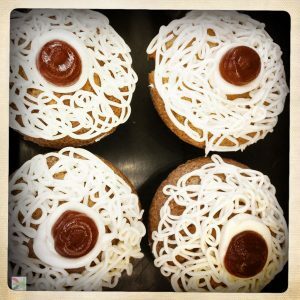 Cup cakes with squiggly frosting and cherries. 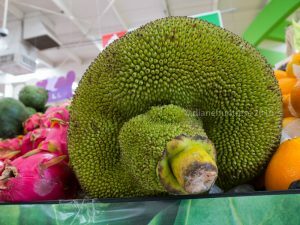 This entry was posted in Beer, Design, Food, Mexico, Shopping, Uncategorized and tagged Jackfruit, Octopus, portrait. Portraits. Portraits. People. People. 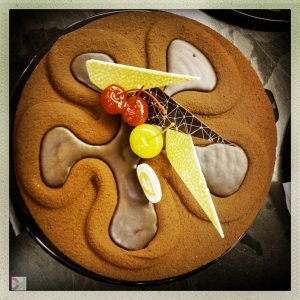 Do you want to create the pictures in a relaxed and fun environment? We'll produce great results. All RIGHTS RESERVED All site content is Copyright Diane Huntress 2019. No reproduction without written permission of Diane Huntress.